Varicose Veins seen in the legs result from the incompetence of the valves that prevent backflow of blood that is returning from the legs to the heart. When the valves fail the blood can pool in the surface veins of the lower limbs and appear dilated, congested and tortuous. The outcome is often painful, unsightly dark coloured irregularities on the legs, although varicose veins are not limited to this part of the body. The condition is not life-threatening but some of the more significant symptoms include swelling, venous eczema, skin thickening and ulceration. 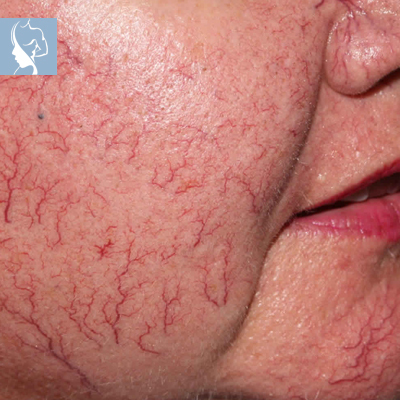 Spider Veins, so called because of their web-like appearance, are the smaller version that forms closer to the surface and appears red or blue. They are not limited to the legs and can appear on the face or other parts of the body, in a small or large area. This condition may be the result of blood flow complications, injury and hormone fluctuations, among others.